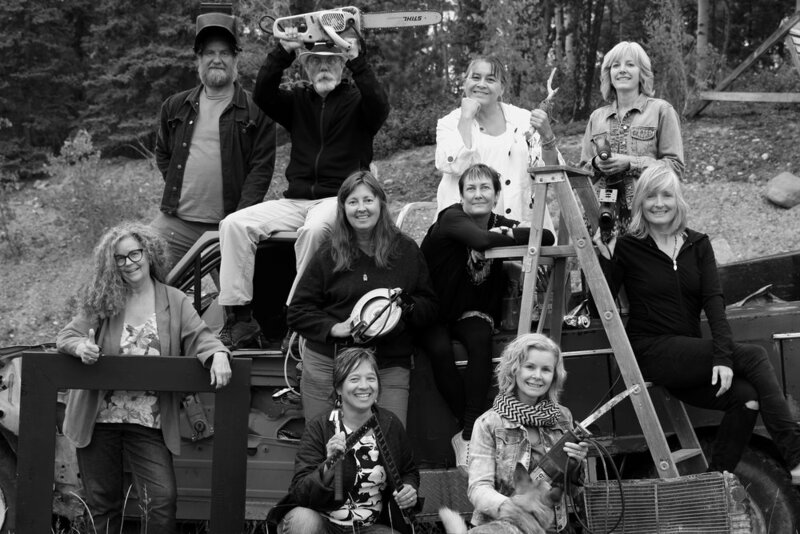 Theatre in the Bush is presented by Ramshackle Theatre, Whitehorse, Yukon. My on-site interactive installation Weathergrams is inspired by calligrapher and professor Lloyd Reynalds. 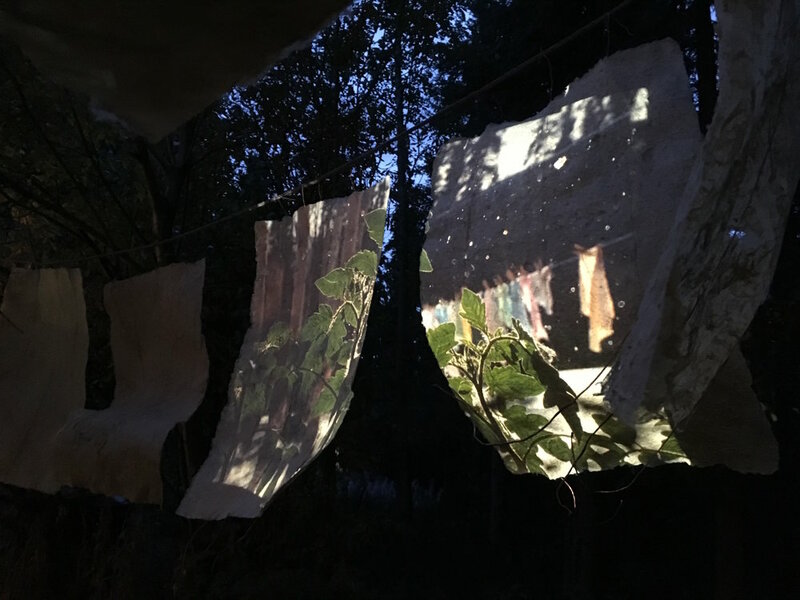 I hung huge sheets of handmade Kozo paper in the woods for projecting images of plants and roots. 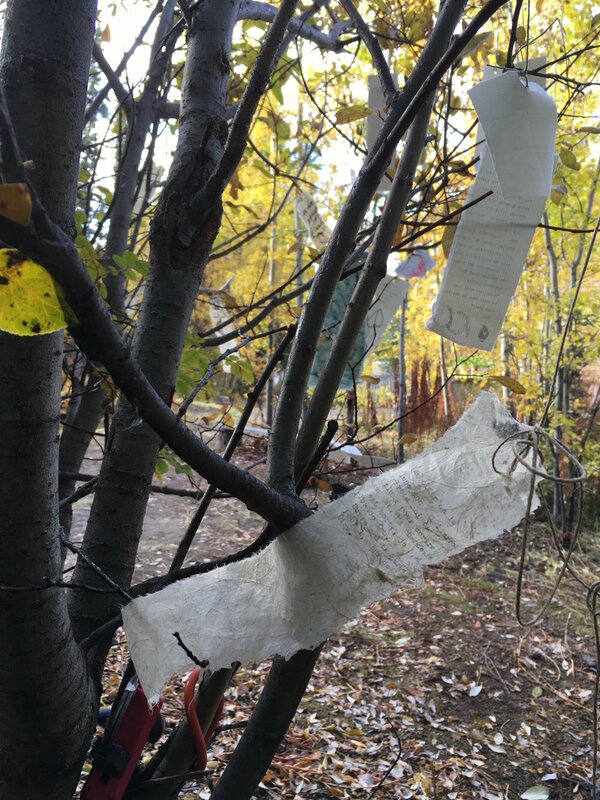 Participants used pen and ink, stone wax stamps and analogue typewriters to express a poetic thought or poem on stips of handmade paper that were tied to branches and left out to weather. Click here for more information about the socially engaged practice of Theatre in the Bush. This beautiful show opened yesterday. I am fortunate to have had an artist book selected by the prestigious jury to be in the exhibition that will tour across the country for two years! The opening was a great opportunity to meet other artists who love paper and understand its value as an expressive medium. Connecting with other artists who share similar sensibilties is important to me. It oftens opens up opportunities to collaborate. The Irish Donkey which is part of the Art of the Book 2018 exhibition is a 1/2 leather handbound book with an embossed cover. The cover paper used is pigmented flax that I made with a Reina beater. The size is 6"x8". Whitehorse bookbinder Mary Hudgin was my mentor for the hand bookbinding process. The book is made up of a variety of paper I made with fibres such as hemp, flax, kozo and cotton. The book is inspired by stories from my parents' childhood in Ireland as well as my experiences there. 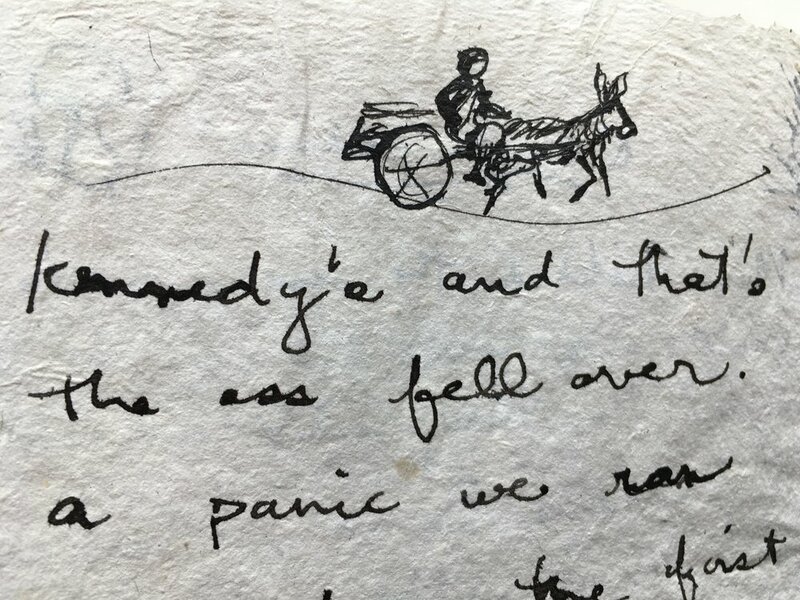 The content is hand written stories and poems, sketches, printmaking and watercolours. This past summer I was one of six local artists selected to create original works of art inspired by the culturally and ecologically significant landscape of Miles Canyon and the Yukon River. This project was sponsored by the Yukon Conservation Society. I made a sized cotton rag paper with inclusions of local willow leaves for on-site watercolour painting. I have been selected to show my installation "Singing Stones" at the International Paper Biennale in Tel Aviv, Isreal! The only way to make this happen is to travel with my work and install it on site. I have two weeks to raise the funds to make this happen. One year ago I was receiving art in the mail from all over the world. It was exciting to put together this show of thoughtful beautiful work. My goal was to share the unique aesthetic as well as the varied and expressive nature of handmade paper in combination with words. Special thanks to Leslie Leong for outstanding graphic design work on the catalogue I am sharing with you here. Of course holding the hard copy in hand is the real deal! Sandi Coleman, CBC Radio Yukon, stopped by the studio to see preparation for my installation. Click here to listen to her interview. Thank you to the Fujimori family and Awagami staff for sharing this ancient process. 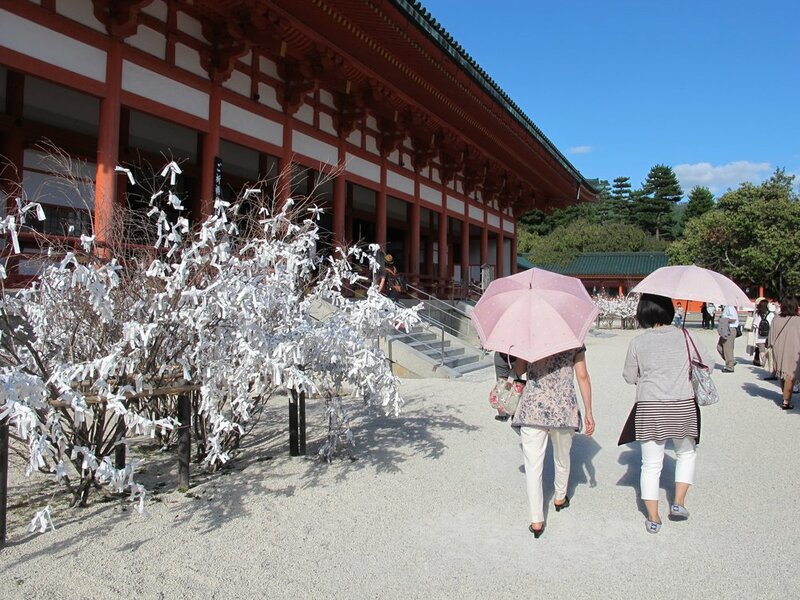 Washi is made from the inner bark (bast fibre) of Kozo. After soaking, the outer bark is carefully scraped off. The remaining bast fibre is cooked with soda ash and then hand beaten. The pulp is added to a vat of water with the addition of nori. After vigorous mixing, sheets of paper are made on a bamboo "su". I am part of this diverse collective of artists residing near the southern lakes of the Yukon Territory. For a year this group collaborated and shared mediums to produce the award winning 2015 exhibition "Rock, Paper, Scissors". See the catalogue here.